Elsternwick, Victoria – Australia_Photographed by ©Karen Robinson_ http://www.idoartkarenrobinson.com September 10, 2017 Comments: My hubby and I with the Craigieburn Camera Club at Rippon Lea House & Gardens. 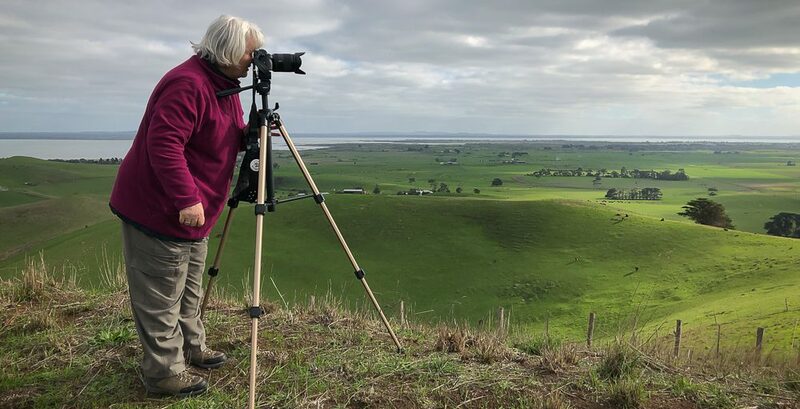 “It is one of Australi’s finest grand suburban estates and the first to achieve National Heritage Listing, recognising its unique significance. The historic mansion is located within a vast pleasure garden of sweeping lawns that cover more than 14 acres and features a windmill, lookout tower, heritage orchard, lake, waterfall, fernery and more! 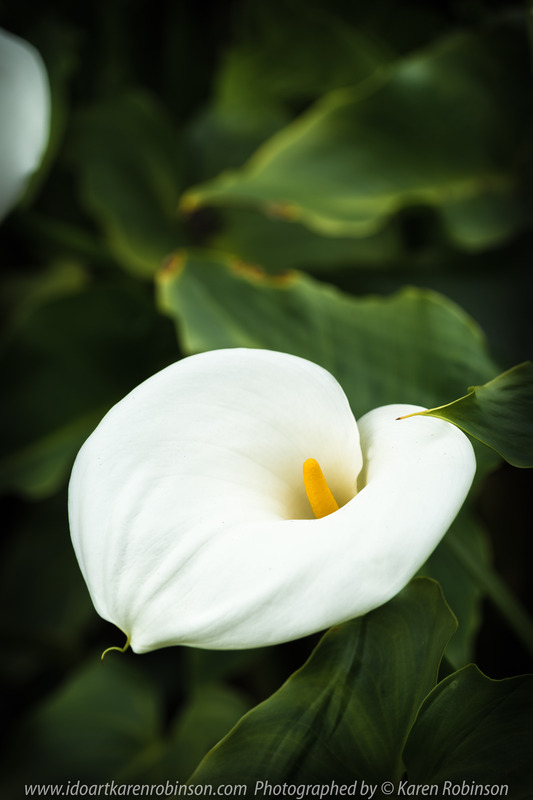 Ref: http://www.ripponleaestate.com.au&#8221; Photograph featuring White Calla Lily.